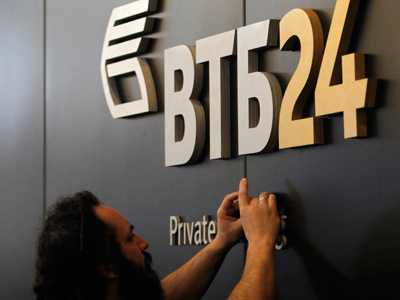 Russia’s second largest bank VTB says it is ready to increase its assets and continue expanding abroad on the backbone of strong revenue and asset growth in 2012. 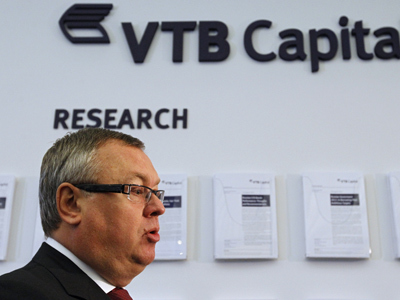 VTB bank is optimistic about its future prospects outside Russia and other former soviet countries. “Our strategy is to continue to expand this franchise into more countries. 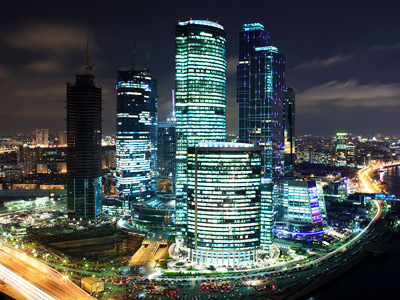 We started doing some business in Eastern European countries, like Bulgaria. We are looking at some other countries in the Balkans. 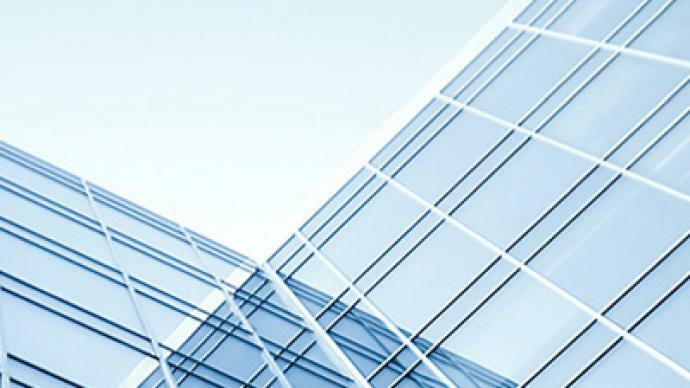 We pay specific attention to the Asian region, where we continue hiring at both our Hong-Kong and Singapore offices. We completed the opening of the US offices. We can now move ahead with our expansion plans in North America as well”, says VTB Deputy President Yuri Soloviev, speaking to RT at World Economic Forum in Davos. He pointed out the bank has got a strong portfolio in loans and deposit business and that “revenues are growing extremely fast – in the region of 30-40%. We believe this is sustainable for quite a while. We are likely to show the return in equity in the double-digits,“The banks’ assets grew almost 60 percent during 2011.